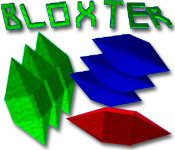 Bloxter is rated 4.0 out of 5 by 1. 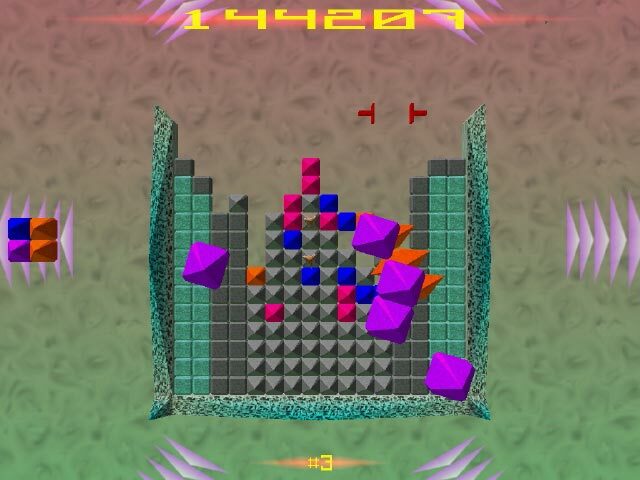 Rated 4 out of 5 by Eveoflove from Can you make blocks disappear? Review based on demo. Despite its age, this game is still challenging. The idea is to form lines of the same color in order to remove the blocks that form them. Blocks fall in a 2x2 formation, but break apart on contact. There are quite a few "reactors" to choose from (a reactor is the arena in which you play, and has characteristics better explained in the "help" section.) It is however a keyboard-only game, where you use left/right cursor keys to move the formation left or right into the spot you want, the up/down arrow keys to rotate clockwise/counterclockwise, and the spacebar to drop the formation. 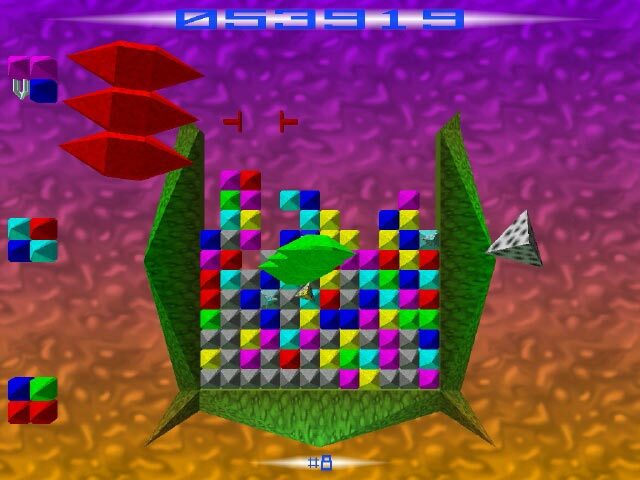 Addictive with a quick learning curve, and you can choose "puzzle mode" (straightforward) or "arcade mode" which has plenty of power-ups/obstacles as you progress. 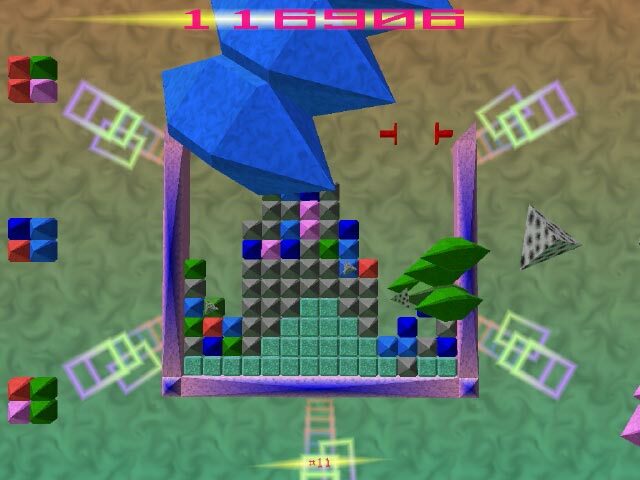 However, there are a couple of things I didn't like: 1) the music is very typical of arcade games from the era. I had to turn it off after 5 minutes; 2) like most arcade games, you play until you die and start from the beginning next time around. It's all about getting a highscore, not having "levels" to go through or to resume back to. Try it and see: it looks similar to a very old and famous game, but it's in fact completely different but I found it as addictive!